Transylvanians Negura Bunget have tried their luck again with a two-letter album, ‘Zi’ (meaning “Day”) but this time there’s no immediate hit like their 2006 release ‘Om’ (“Human”). The second part of their not-yet completed trilogy, ‘Zi’ is a decent, easy to digest folk/atmospheric black metal release, coming after a not so great previous one, ‘Tau’ (i.e “Yours”). Not sure if the band are counting on the fact that most of their fans don’t understand the Romanian language, or maybe they just lack imagination, but they’ve made a bad habit out of naming the albums with daft monosyllabic words without any resonance in black metal. 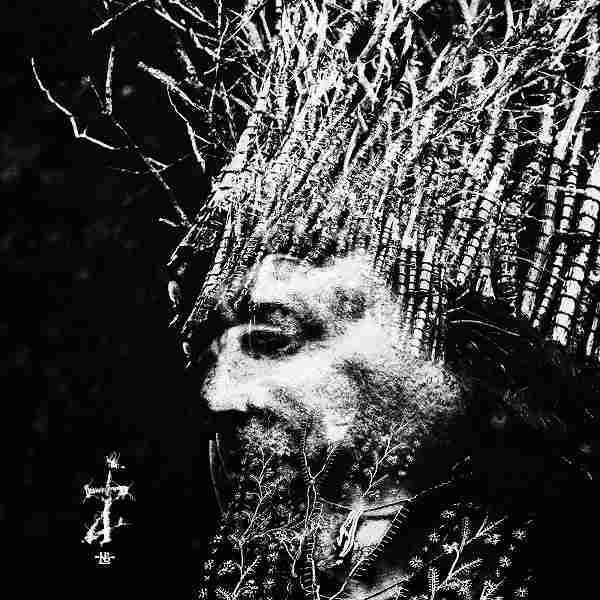 This aside, in terms of the music, on ‘Zi’, Negura Bunget doesn’t completely hide behind the synths and uses real instruments. The fairly long six pieces on the album create an ethereal and bleak atmosphere reminding of dark Carpathian forests and old Romanian winters dominated by esoteric beliefs and superstitions. Although it starts rather slow with the song ‘Tul-ni-ca-rind’, ‘Zi’ is a bewilderingly pleasant blend of styles, offering a nice balance between an atmospheric sound in songs like ‘Marea Cea Mare’, some pretty crafty guitar riffs in ‘Baciul Mosneag’ and ‘Gradina Stelelor’, while ‘Stanciu Gruiul’ combines metal riffs and folkloric Romanian music tones. 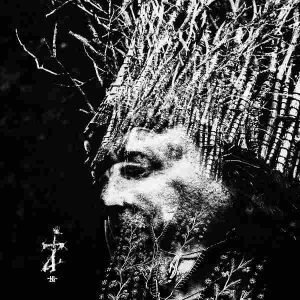 Negura Bunget didn’t break any ground with ‘Zi’, which doesn’t excel on any levels, but it is a steady, well-made album, engaging enough to be considered as an improvement comparing to most of their previous albums.